When Muhammadu Buhari was elected president of Nigeria in March, he certainly had his work cut out. Nigeria’s economy badly needs to be diversified; petroleum exports revenue represents more than 90% of total export revenue, even as only half of all Nigerians have access to electricity. Education is in a dismal state, especially in the north, where only 6% of children have primary education. There have already been some promising moves. 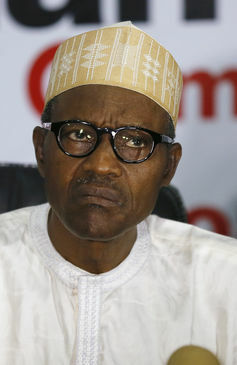 Buhari has renewed Nigeria’s beleagured fight against corruption, including oil corruption and both he and his deputy took a symbolic pay cut. He must now start honouring his promise to improve gender representation in politics. Currently, only 16% of cabinet members are women, and only 6% of senators and members of the House of Representatives. Then there’s the fight against Boko Haram. Approximately 1,500 people have been killed since June 2015, there is the serious prospect of true co-operation between the group and Islamic State and the group is still targeting the north’s few schools. Article first published in The Conversation, 1 January 2016.